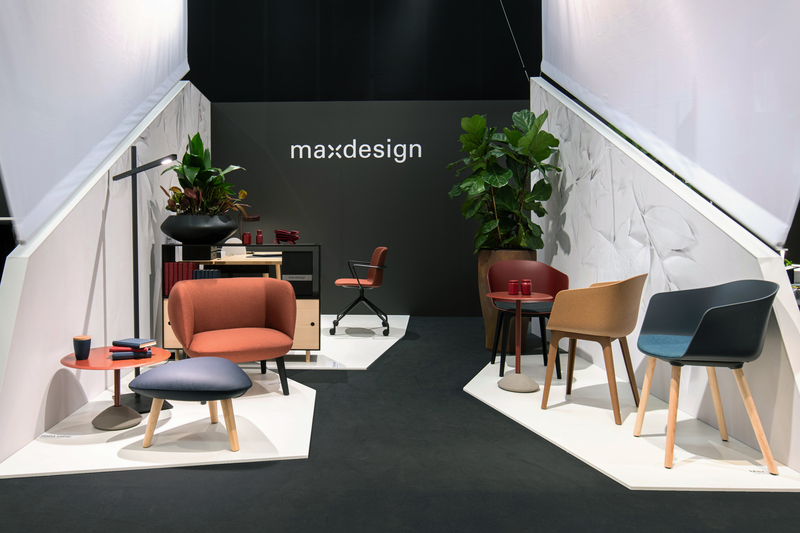 Maxdesign welcomes you to the world’s leading event for Scandinavian design. 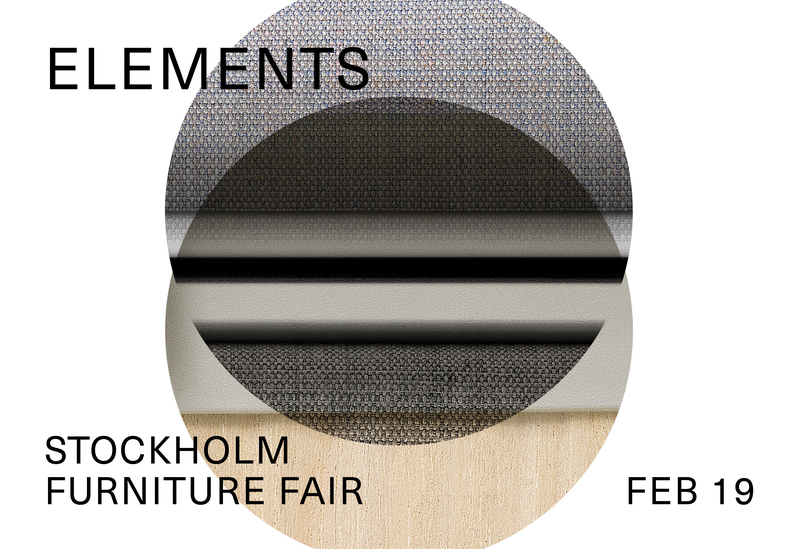 We will be in Stockholm for the annual Furniture Fair starting on Tuesday 5th February. Expect to learn more about our ongoing collections, discover the recent projects Max and re-Max, and see our range of furniture for living and working. This entry was posted in Novidades on %d 30UTC %B 30UTC %Y by Massimo Martino.